Goa Institute of Management (GIM) and Malaysia based WIEF Young Leaders Network (WYN) collaborated to bring IdeaLab 2018 to India which commenced today in the sunny coastal state of Goa. A start-up conference that cultivates entrepreneurs and assist in the development of a start-up ecosystem, IdeaLab 2018 saw a vibrant audience of entrepreneurs, business leaders, investors, academia and students come together to discuss and deliberate on matters related to the country’s start-up eco-system. Shortlisted by the NITI Aayog, as one of the 13 institutes nationwide to host the prestigious, innovation-oriented Atal Incubation Centre (AIC), the Goa Institute of Management (GIM), one of the premier B-Schools in India, hosted the AIC's first initiative with this conference. 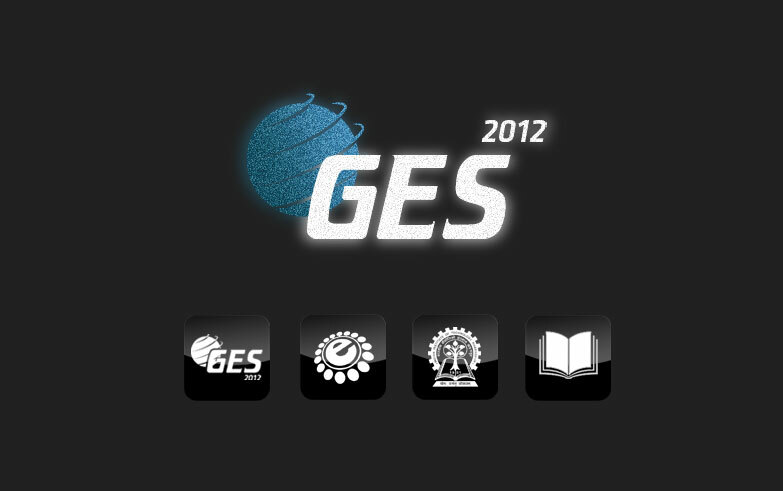 develop and enhance our strengths and skills which we are good at. Historically Goa has been a hub for the arts with some of the finest artists, musical and literary greats hailing from the state. Therefore, a greater investment in developing these areas would have been a great approach to further strengthen the innate talent that exists in Goa. While we need to certainly encourage entrepreneurship, it’s not the only route. What’s more important is for an individual to seek what they love doing – be it a salaried job or a business venture. And for those that want to be entrepreneurs, our role is to not get into their way”. forthcoming. Today however, the right kind of conversations are taking place and in the near future we should be able to see a more nurturing environment evolve both socially and culturally. success and they want it fast. There is a dream but there is also low investment. It’s part of the process. Ameya Abhyankar: There are many start-ups in non-IT fields too. 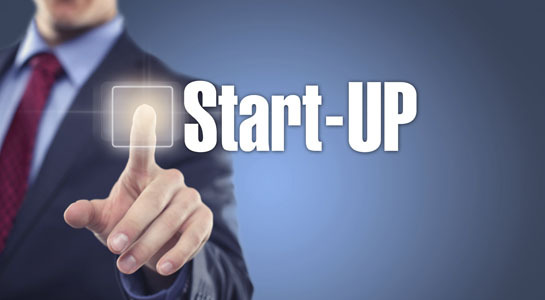 One can create a start-up in any vertical but to scale up one needs a technology platform. However, a great product which offers great value is the crux of the matter. Q. For salaried individuals who have ditched the comfort of a regular income and opted for an entrepreneurial venture, how does one keep going? Nasser Munjee: It’s a continuous process paved with struggles along the way. It takes a huge amount of grit and commitment. Keep going despite the odds. Ajit Parulekar: Being involved in a vibrant community where you get to hear stories of other entrepreneurs going through similar experiences certainly helps. Getting actively involved in a community certainly makes a difference. Q. Are start-up growth and policy making moving at the same pace hand-in-hand? certainly been a shift in the mind-set and greater conversations on the challenges faced by the start-p community and how one can create a more level-playing field. Established in 2015 under WIEF Young Leaders Network (WYN), IdeaLab is a boutique startup conference that connects global investors to the most promising startups around ASEAN, particularly in e-commerce, fintech, edutech, foodtech and other disruptive sectors. developer. And : Startups Anonymours is where startups from different stages come together to share best practices. IdeaLab has been held annually in Kuala Lumpur since 2015. Shortlisted by the NITI Aayog, as one of the 13 institutes nationwide to host the prestigious, innovation-oriented Atal Incubation Centre (AIC), the Goa Institute of Management (GIM), one of the premier B-Schools in India, will host its AIC's first initiative, IdeaLab 2018, an international event featuring over 300 start-ups. IdeaLab 2018 is one of the several initiatives undertaken by GIM to celebrate its completion of 25 years of imparting knowledge to the country’s future corporate leaders. 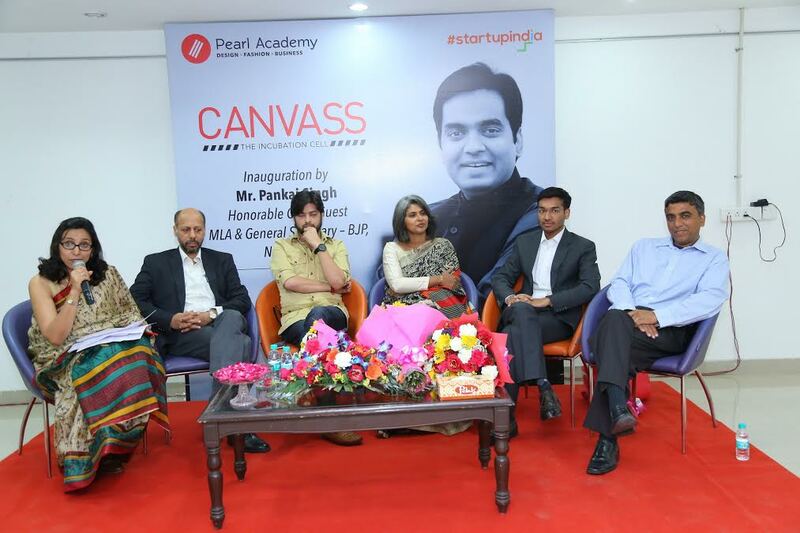 Pearl Academy, India’s leading institution in design, fashion and creative business announced the launch of a unique initiative, ‘Canvass’- the Incubation Cell. This platform will provide students and alumni an opportunity to nurture their business ideas and bring them to fruition. Situated in Noida Campus of Pearl Academy, ‘Canvass’ aims to provide an ecosystem that will foster and support innovation, creativity and knowledge based entrepreneurship amongst alumni and students of Pearl Academy. Shri Pankaj Singh, MLA & General Secretary BJP, Uttar Pradesh inaugurated the incubation cell. Challenges and Opportunities organised by the Training and Placement Cell of The IIS University commenced on Thursday at Kshipra Path situated India International School auditorium. The chief guest on the occasion was Ms Jyoti Kiran, Chairperson, Rajasthan State Finance Commission. The conference commenced with the welcome address by the Vice-Chancellor of the university, Dr Ashok Gupta. He welcomed the chief guest as well as industry experts and student participants. This page was last modified on 19 October 2018 at 11:10.